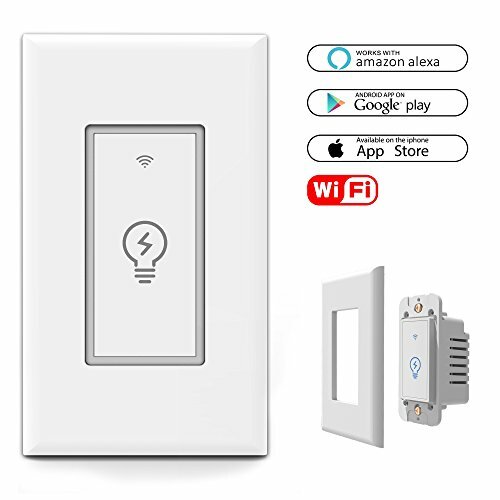 Use the Smart Plug to automate connected fixtures based on your daily schedule and preferences. The smart switch can even adjust automatically to changing sunset and sunrise times. 1. Download the E-WeLink from App Store or Google Play store. 3. Launch E-WeLink and follow the wiring steps provided.